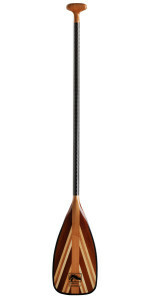 I am very pleased to carry the full line of Bending Branches premium canoe paddles. 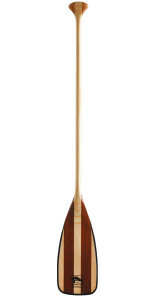 These are among the highest quality canoe paddles available. Like our canoes, you pick the paddle you want… the perfect fit for your size, paddling style and canoe. You are not limited to the few models that may be in stock at typical retailers. Feel free to contact me for paddle recommendations, I can help you quickly select the right paddle for you. The paddle order form is the last two pages of the regular order form… available for download in the Order Info and Pricing section. Specs on the most popular paddles are below and more information is available on the Bending Branches website. Size: To learn how to select the correct length paddle for you, click here. All of the paddles listed on the order form are premium quality, high performance paddles with comfortable handles, excellent craftsmanship, low weight, and Rockgard protection. Performance Series paddles (Arrow, Explorer Plus, BB Special, Cruiser Plus) offer excellent performance, comfortable grips, respectable weight and enhanced durability. Premium Series paddles (Java, Sunburst) feature excellent performance, beautiful wood laminations and are lighter than the performance paddles. Straight Shaft paddles offer great all-around performance. 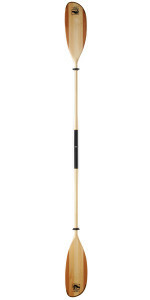 XL Paddle Blade makes for a more powerful and efficient paddle stroke, but can be more work to use. 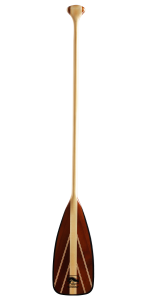 Impression—this is a canoe paddle for solo paddlers who want to paddle their canoe kayak-style, with a two bladed paddle. Makes the canoe faster, and easier to control in cruising mode (a bit harder to control in tight spaces.) Most kayak paddles are too short to paddle a solo canoe. The Impression is specifically designed for canoes, and is therefore long enough to work well from a center-seat canoe (Can even be used by both paddlers in a tandem canoe). 58″ and 56″ are the most popular sizes for straight paddles. 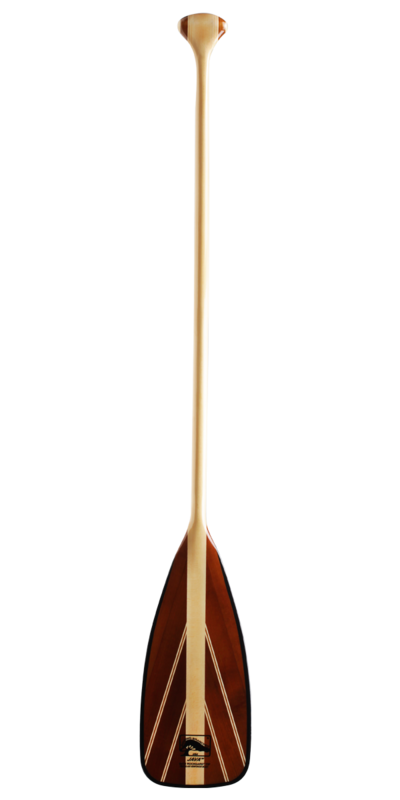 54″ is the most popular size for bent paddles. 280 cm is the solo paddle for the Leo 17, and the 260 cm is the solo paddle for the Columba (Either work for the Cygnus). * Paddles are available in EVEN numbered lengths, within the range provided. I have listed the most commonly used canoe paddles on the order form, but you can order any Bending Branches or Aquabound paddle through Nighthawk Canoes. Paddles ordered with a canoe: Paddles will be delivered/shipped at the same time as your canoe and require no extra shipping charges. Paddles ordered without a canoe: I will ship paddles to you for a $15 charge. To order paddles, simply contact me. Mention you shipping address and the paddle name and size you would like to order.